Nick Dixon, has joined Kempton Carr Croft’s leadership team as Head of Building Surveying. 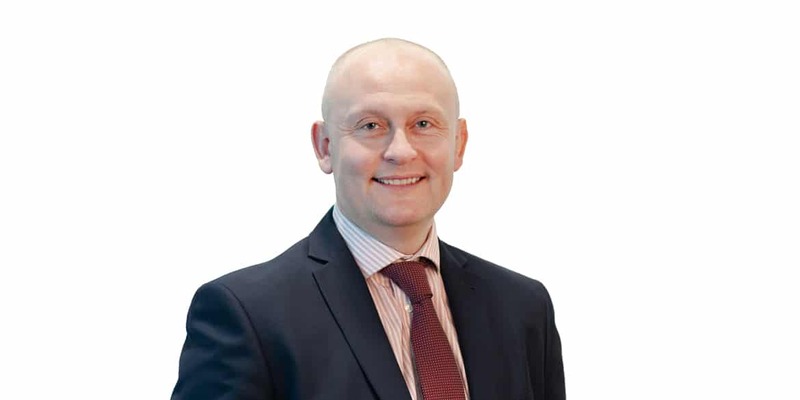 Nick joined Kempton Carr Croft in September 2018 from Ridge and Partners to complete the firm’s five strong, leadership team which will be instrumental to its growth and direction in the coming years. · Historic building, conservation and general technical building advice. “I’m looking forward to expanding the commercial offering of the building surveying services at Kempton Carr Croft and building relationships with our new and existing clients. View the latest team structure for Kempton Carr Croft in our ‘Staff changes at KCC in 2018’ news article.